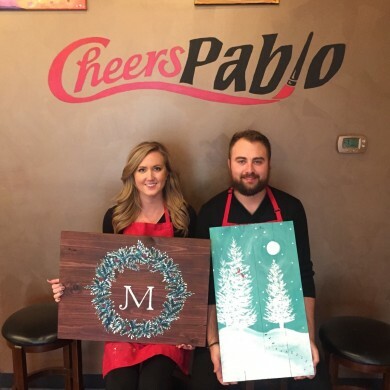 Cheers Pablo is now open at 13915 Aldrich Avenue South (near Michael's) just north of 35W and 35E in Burnsville (north of Burnsville Center). 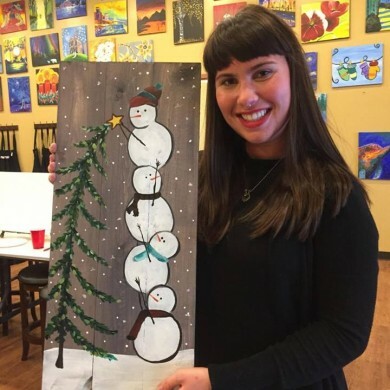 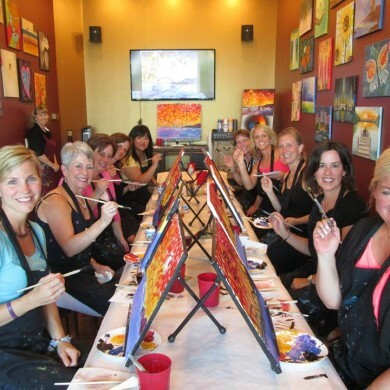 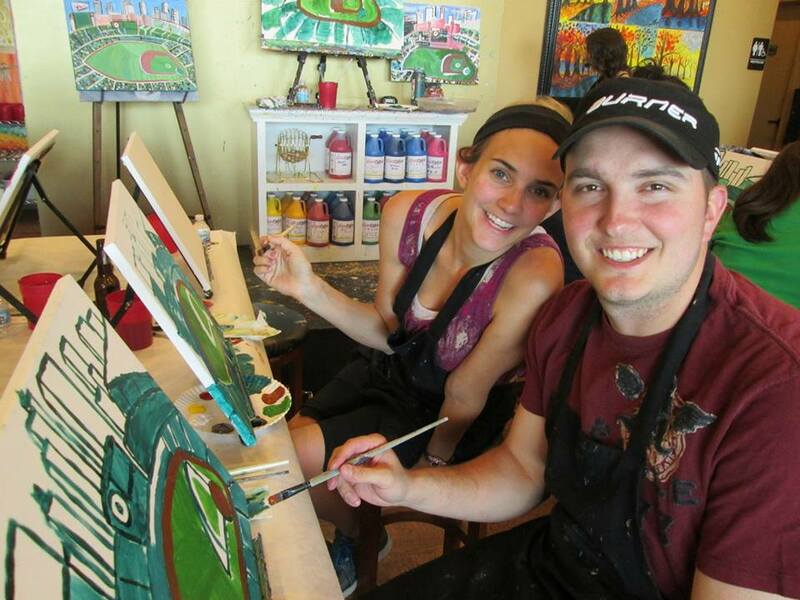 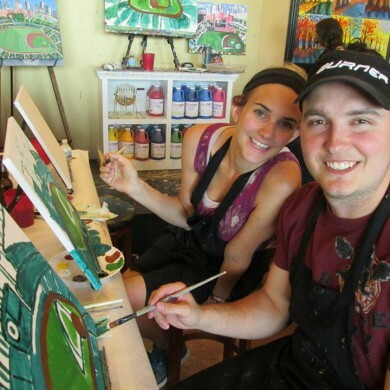 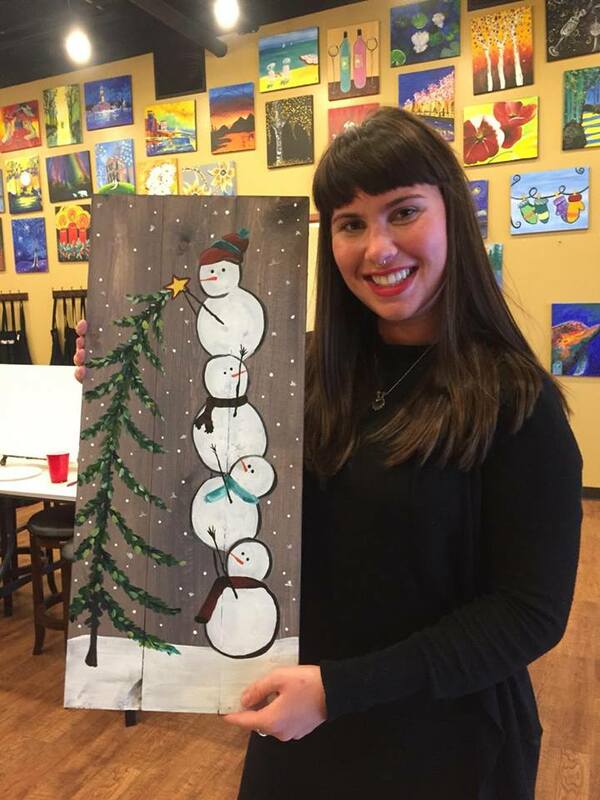 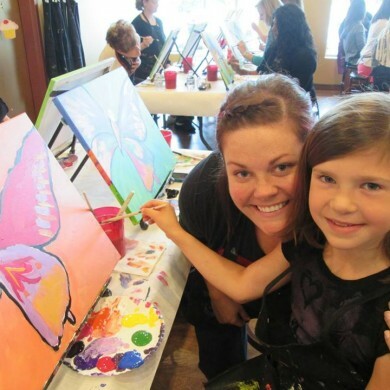 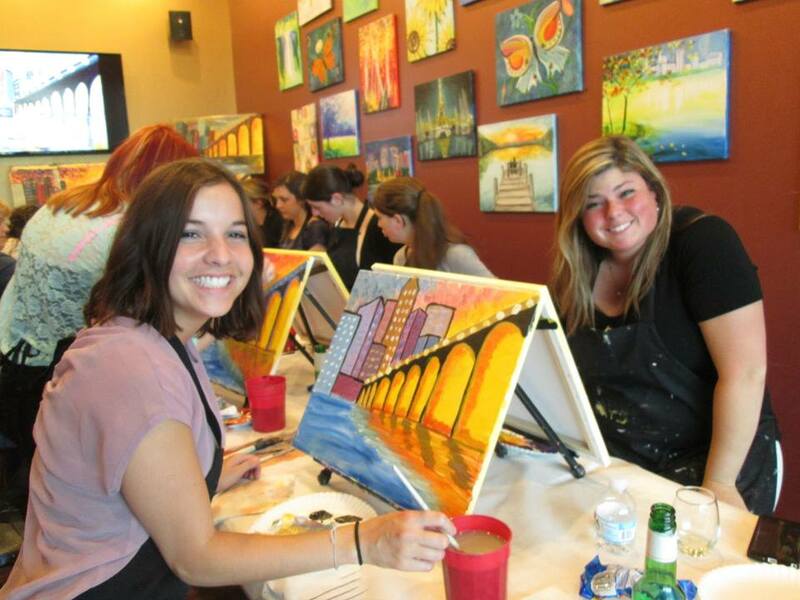 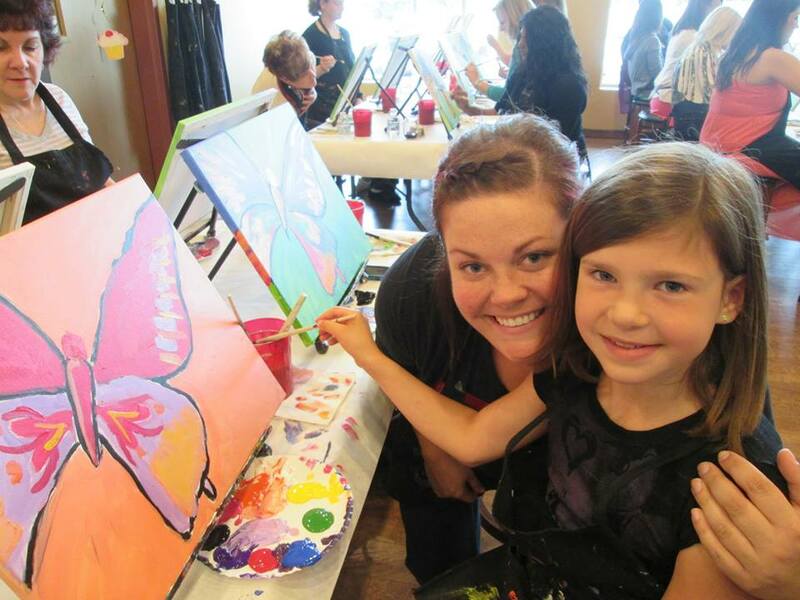 We have two spacious studios, each equipped with larger flat-screen TVs to display step-by-step canvas examples along with your artist instructors, as well as entertainment systems to stream music while you paint. 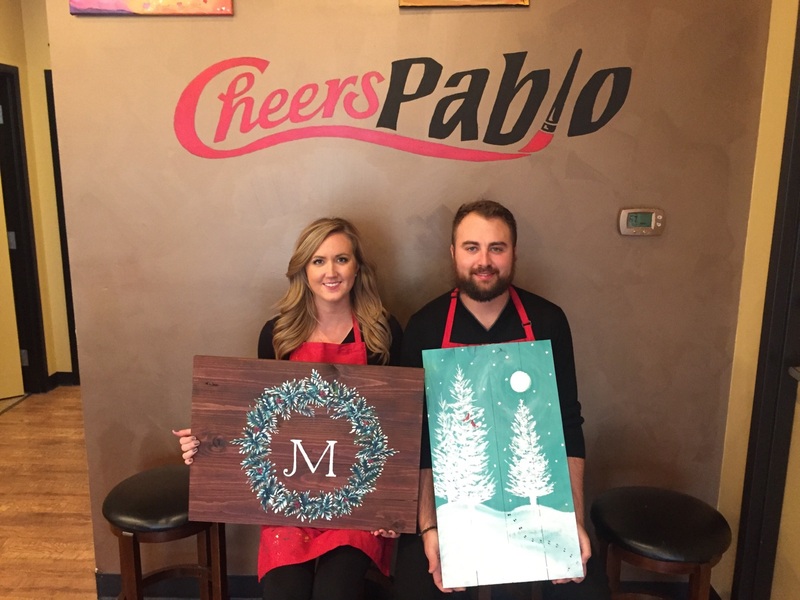 Our full food and beverage menu is available to all guests. 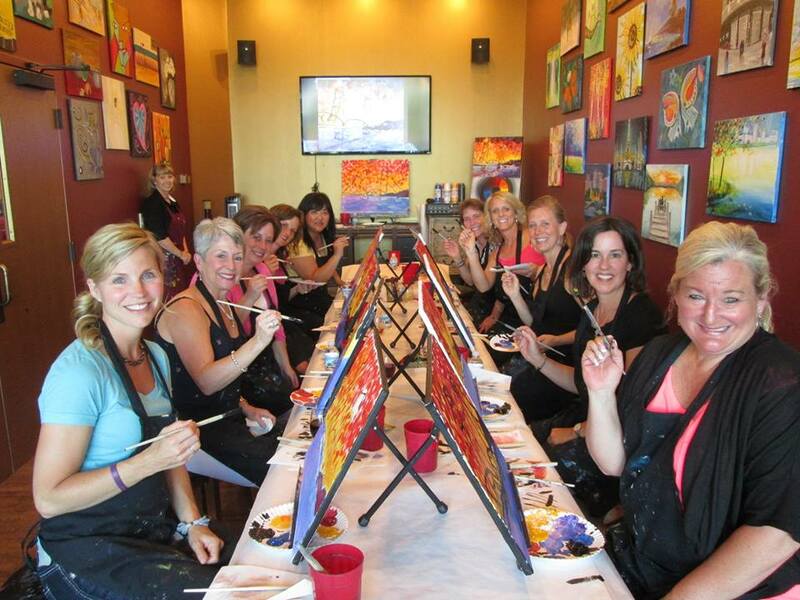 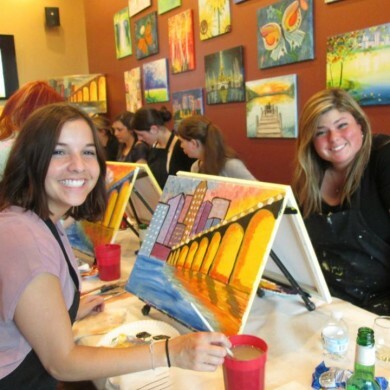 For larger events (such as birthday parties and fundraisers) guests may reserve both studios.